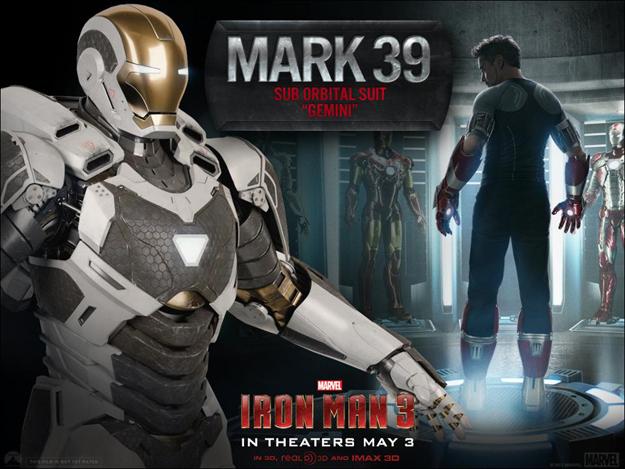 3-D Monster: Another Day, 2 More Models of Awesome Iron Man Armor! Another Day, 2 More Models of Awesome Iron Man Armor! 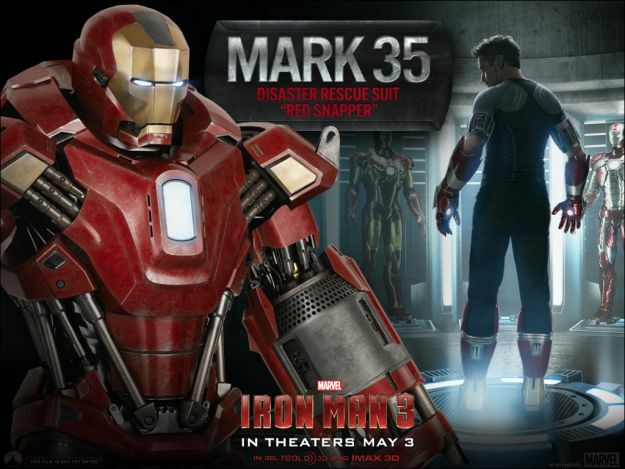 The Iron Man Facebook page has unveiled the Mark XXXV Armor, a "Disaster Rescue Suit" that has been dubbed "Red Snapper," as well as The Sub-Orbital "Gemini" suit, Mark XXXIX. Check 'em out below!